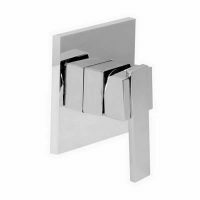 The Self Cleaning Hand Shower is a revolutionary product that features the latest technology in bathroom tapware. 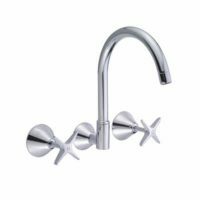 This hand shower is equipped with a highly functional self-cleaning mechanism and is designed to offer maximum pressure at all times. It will completely transform your showering and bathing experience. The Self Cleaning Hand Shower is tested to offer a continuous pressure spray water spray without any build-up of limescale for up to 100,000 cycles of use. This is equivalent to about 50 years of showering. 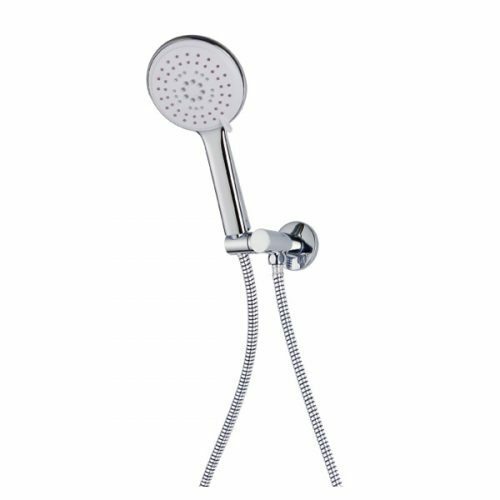 Ideal for use in areas that experience hard water, this hand shower suits all hot water systems and it has been designed to offer easy installation onto existing plumbing outlets. Experience the highest standards of quality with this hand shower. It exhibits top quality manufacturing and superior artistry. As a measure of quality, the Self Cleaning Hand Shower is backed by a lifetime replacement warranty as well. 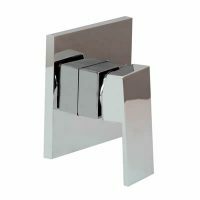 For a highly functional and high-quality hand shower in Perth, nothing beats the Self Cleaning Hand Shower from Ross’s Discount Home Centre. Buy this hand shower at the lowest price in the market from our online store today!